While the main function of wall plates is to cover wires and keep them securely in place, they can also be a fun way to accessorize and spruce up your home. Available in a variety of configurations, shapes, and styles, there is no shortage of options when it comes to buying wall plates. That being said, you need to inspect your outlets, switches, and wall jacks to get a sense of which type of wall plates you’ll need. Once you know which wall plate configurations you’ll need, you can start thinking about unique styles and designs that would mesh well with your current décor. You can even buy decorative wall plates online, which gives you even more options to choose from. 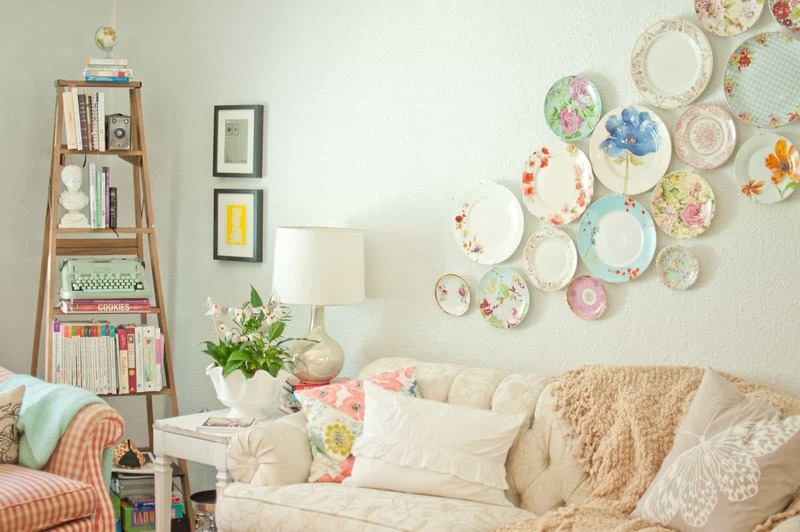 Learn how to find the best wall plates for your home. Before you start buying your favorite looking wall plates, you need to ensure that you’re buying the right wall plates for your various switches and outlets. Walk around your house and inspect your current wall plates and write down their dimensions and how many openings they have. Don’t forget about the hidden wall plates behind your furniture and appliances. This will take some time, but once you have a list of the types of wall plates you’ll need for each port, you’ll have a much easier time finding the right wall plates for your home. Once you find the wall plate the fits your configuration needs, you may be inclined to buy it right away. However, most wall plates come in several variations, so you’ll want to read through the wall plate descriptions to guarantee you’re buying exactly what you need. Whether you need a duplex outlet wall plate or decora outlet wall plate, take time to browse the variations of any given wall plate to ensure you’re completely satisfied with your purchase. Now that you’ve locked down the wall plate configurations you need, you can have some fun with the stylistic elements of your wall plates. From bold and vibrant to subtle and simple, you can browse and buy decorative wall plates online that will further add to the ambiance of your home. While you may not think they add much, decorative wall plates can give the rooms in your home a more seamless, integrated look that you’ll be sure to love.